Police visit on March 21, 2019 at 3pm to try and scare me for having an opinion…they didn’t stay long. As you can see in the video, I told them I have a right to Freedom of Speech and to bugger off! This unfortunate policeman was sent by his superiors to try and frighten me away from exercising my right to Freedom of Speech. You can see from his reaction he was probably relieved when I told him to Bugger Off. They did. They could do nothing else because they didn’t have a Warrant for my Arrest. Nor did I give them permission to interact any further with me. I certainly wasn’t going to invite them into my home so that they could harass me. Under our Common Law and the Commonwealth of Australia Constitution Act 1901 we have many inherent rights granted to us by the Magna Carta, the 1688 Bill of Rights (England) and others. These rights guarantee us Freedom of Movement and Freedom of Speech. Under these Bills and Acts you have certain inalienable (cannot be changed by legislation) rights. You need to know what they are when dealing with the police. You notice that I did not give the police any chance to discuss their matters with me. I simply stated that I have a right to freedom of speech and they had to Bugger Off! 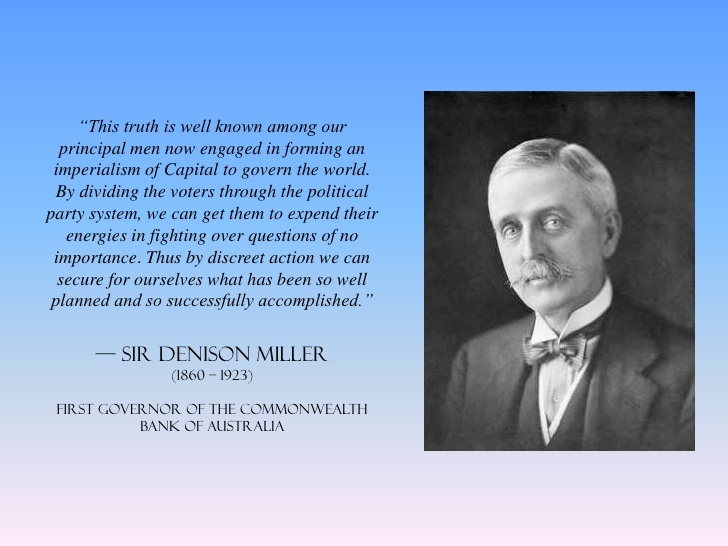 The Commonwealth of Australia Constitution Act 1901, Section 109 states… When a law of a State is inconsistent with a law of the Commonwealth, the latter shall prevail, and the former shall, to the extent of the inconsistency, be invalid. 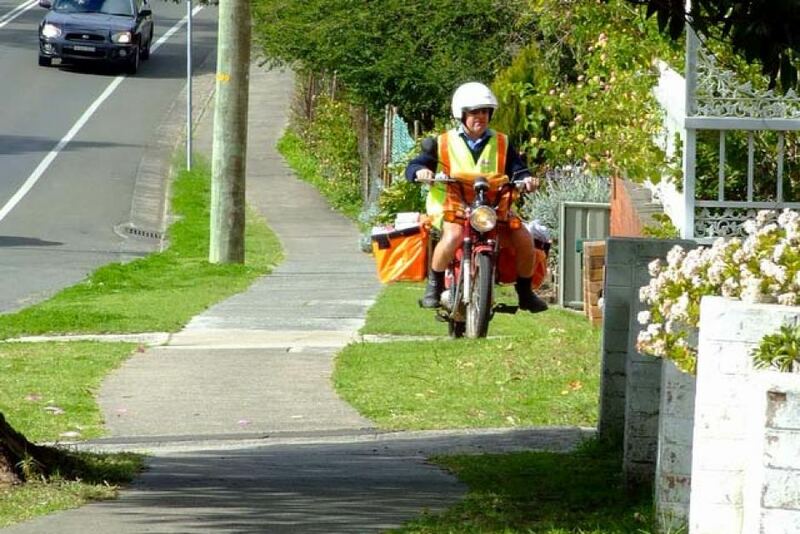 Common Law and the Commonwealth of Australia Act 1901 Constitution guarantee the right of citizens to go about their lawful business unhindered by the police or anyone else as long as you are not suspected of committing a crime. Common Law is the highest law in the land and therefore all State laws must be consistent with Common Law. The State Acts that the police rely on to justify stopping drivers for a Random Breath Test (RBT) are inconsistent with the law of the Commonwealth and Common law, and that makes them invalid. Being pulled over for a Random Breath Test does not constitute a crime. Therefore, the police have no right to pull you over without due cause, or to make any other demands on a citizen, as confirmed in these court decisions. We repeat: Never say anything to the police except to demand your rights. Anything you say can and will be used by them to cause you trouble…even the most innocent statement can be twisted to make you look guilty. So when stopped by the police SHUT UP! And if they have no reasonable grounds to suspect you have committed a crime, ask if you have committed a crime. When they say NO ask if you are free to go. Keep asking until they realize you know the law. Never say anything else. The following judgments make it very clear that the police do not have the power or authority to stop you for any reason unless they suspect you have committed a crime. NOTE: None of the above precedents have been overturned on appeal or in the High Court. They still stand today and you can point out to the police that they are acting unlawfully if they continue to detain you without due cause to believe you have committed a crime. he was nice and polite, (maybe he wanted to join your group) Extremely unusual, Though in all reality, you should have a No Trespassing sign on your gate, with a spring to keep the gate closed, and no guns allowed, all along the lines of (Access by Investigation only, or trespass applies, also no guns allowed on this property) violation $500,000.00 for each violation. Sound advice, but unfortunately I don’t even have a front fence let alone the gate. Mike, is this in the colony commonly know as News South Wales? It is true for all states in the Commonwealth of Australia. As per the previous question, “Birth Certificate Content Review New South Wales Registry of Births Deaths and Marriages 2014” are you familiar with this production? 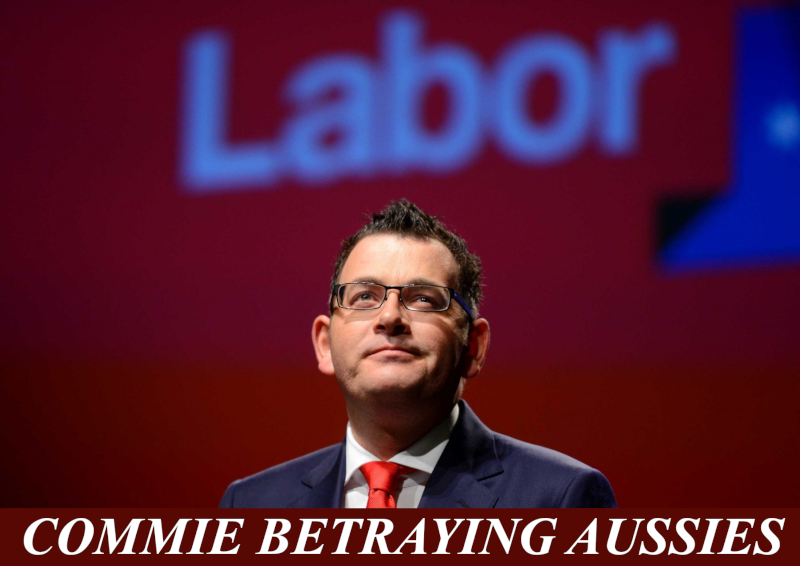 Next post Andrews Government Betrays the People…again!